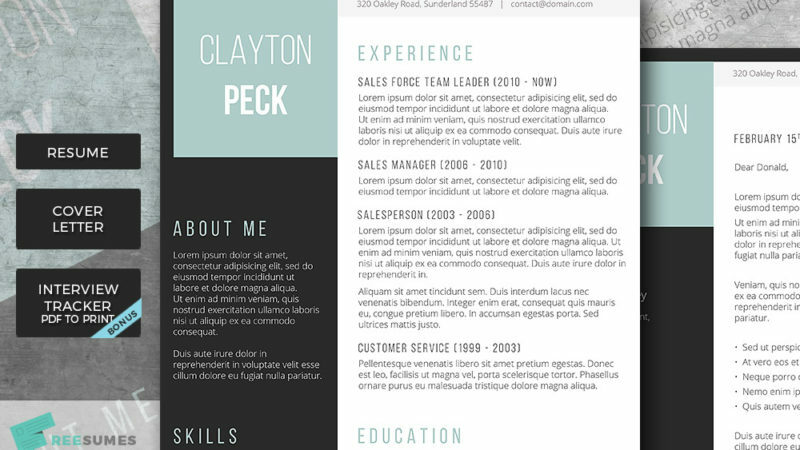 Think you cannot get a well designed infographic resume template on a tight budget? Think again! 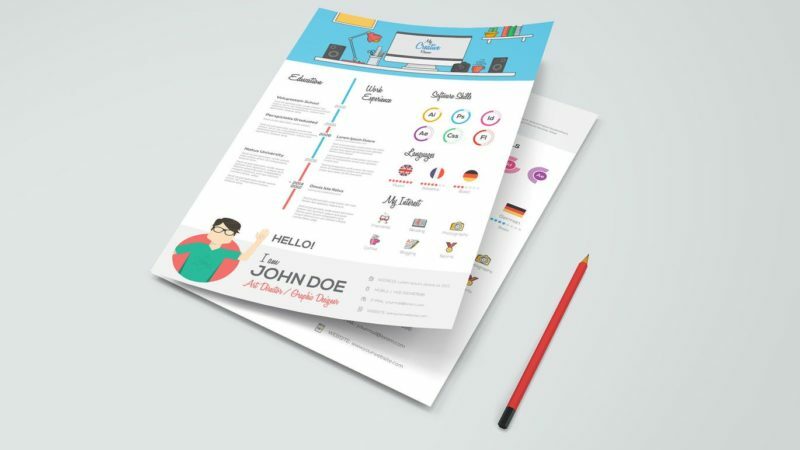 This very colourful and creative resume design really packs a visual punch and delivers great value for money. It also comes with a matching cover letter too. This is a highly visual template that uses strong graphics and a bold colour scheme to really catch the eye. This would be great for a job submission where the employers are asking for snapshot information about you rather than a detailed history. 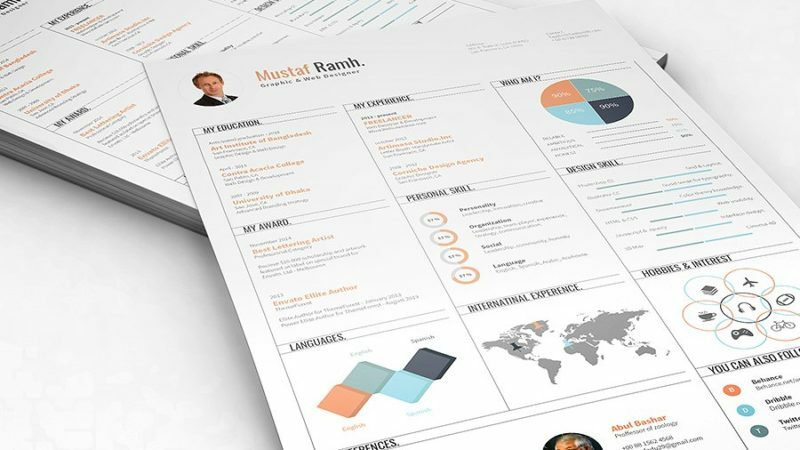 This template is meant to catch the eye and get your application onto the shortlist for interviews.